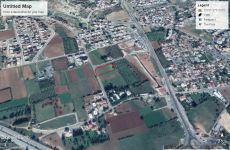 This plot is located at the well known Neapolis area. 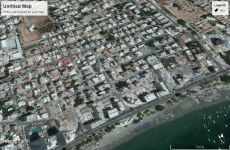 It's a quiet residential area walking distance to the beach, just 400 meters away. 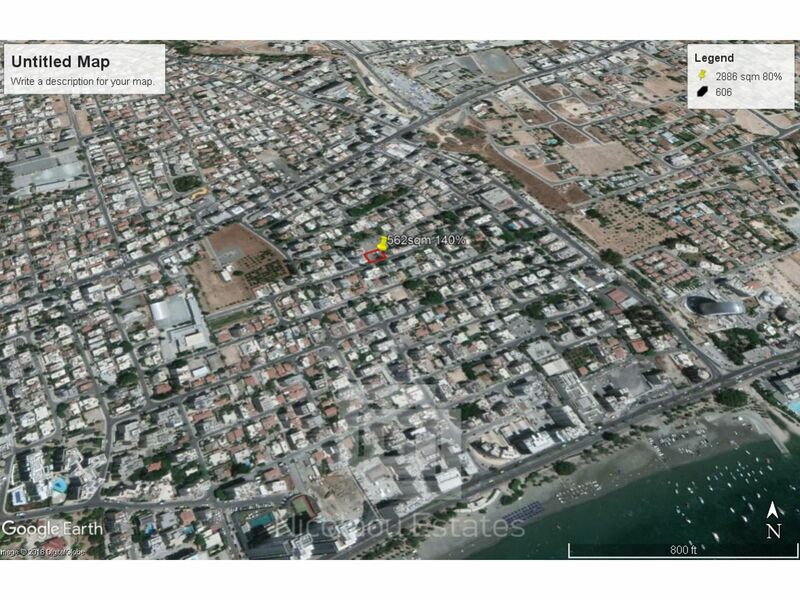 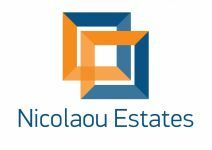 This land / plot in Neapolis, Limassol is being offered for sale at EUR 900.000.